Posted in: 1 Pageant Pages, 2 Shout-out-Looks. 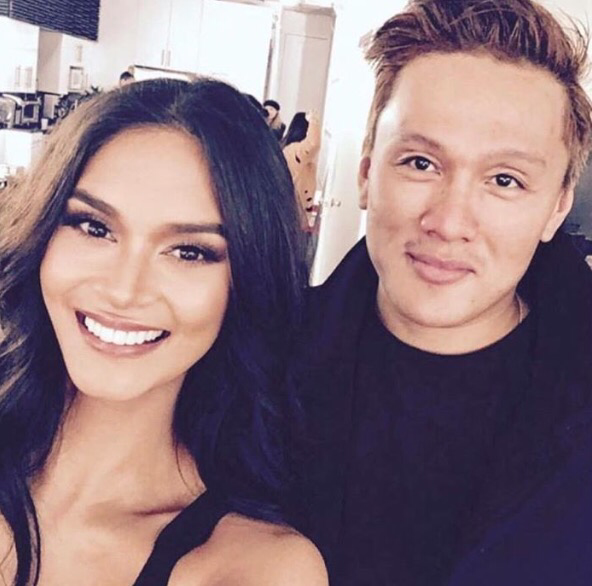 Tagged: 65th Miss Universe, Derek Ramsay, MOA Arena, Pia Alonzo Wurtzbach. The 65th Miss Universe Preliminary Competition will be hosted by Miss Universe Pia Alonzo Wurtzbach no less. 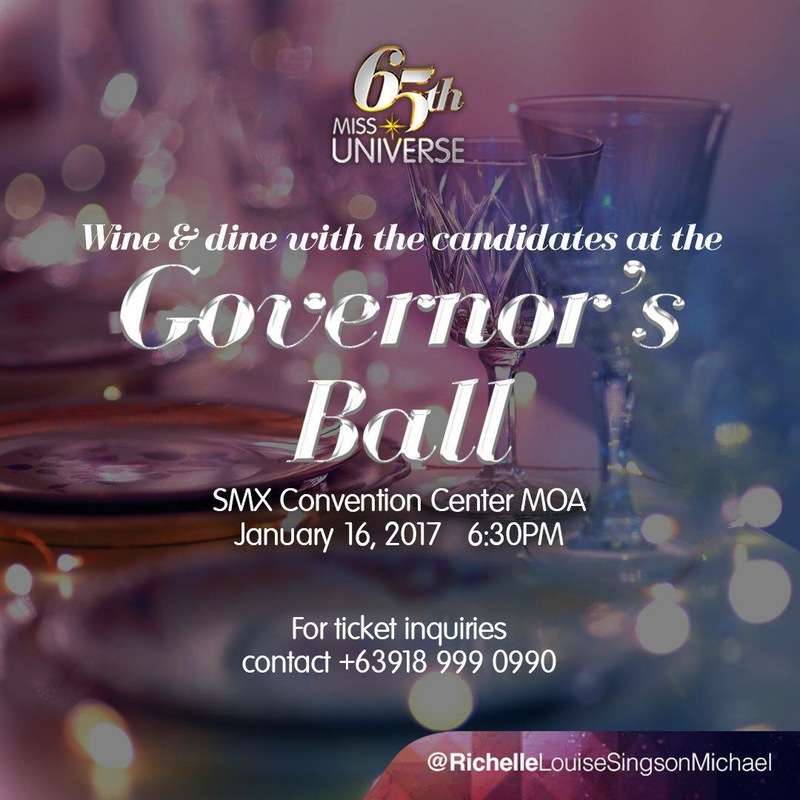 She will be there to guide the audience through the presentation of each of the candidates and give some details about them as they go through their swimsuit and evening gown turns. She will be joined by actor Derek Ramsay. 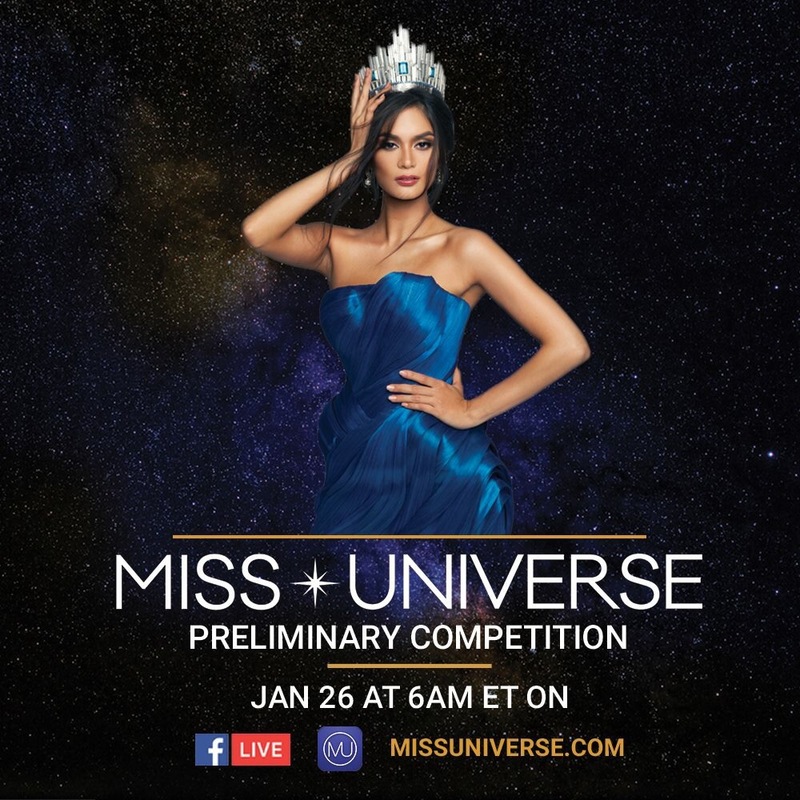 Now since Prelims tickets are not for public sale, there will be a Facebook live of the event through missuniverse.com and on the FB page of Miss Universe itself. There will also be a Live Streaming by Smart (image below). So you won’t really miss watching the entire proceedings. 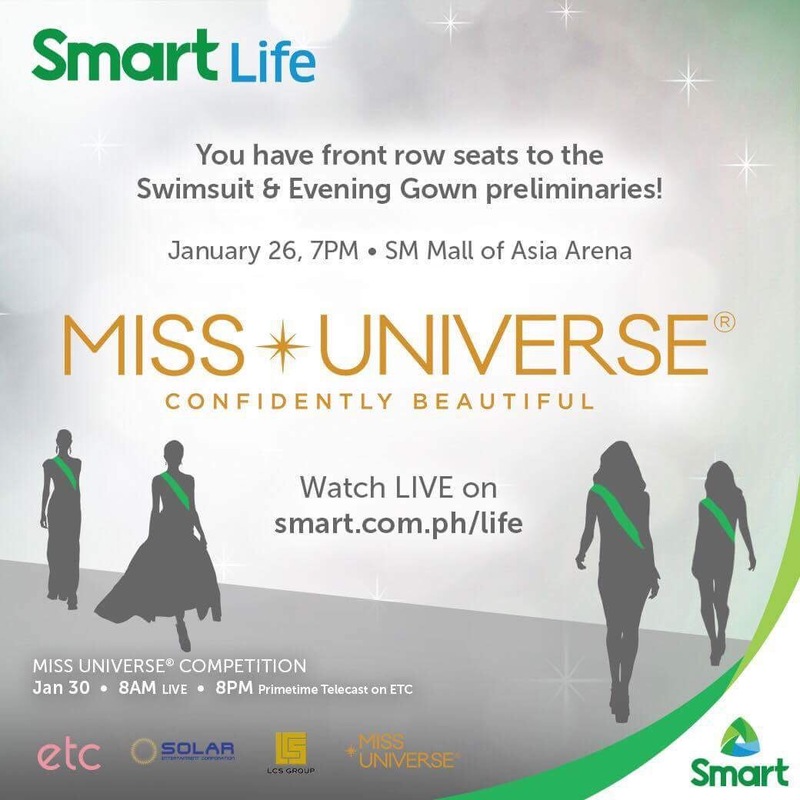 But if you want the TV telecast on TV5, it will be aired on January 28 (swimsuit) and 29 (evening gown). 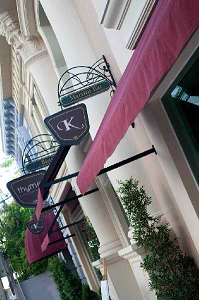 Tomorrow, I will be staying at the 65th Miss Universe Media Tent from around noontime till very late. I am scheduled to be interviewed by a TV network out there, while preparing for my coverage collaboration with Rappler where the Pre- and Post- analysis of the show will be discussed. There will be Facebook Live of the Preliminaries. The schedule listed above is for the US viewers. Posted in: 1 Pageant Pages, 2 Shout-out-Looks. 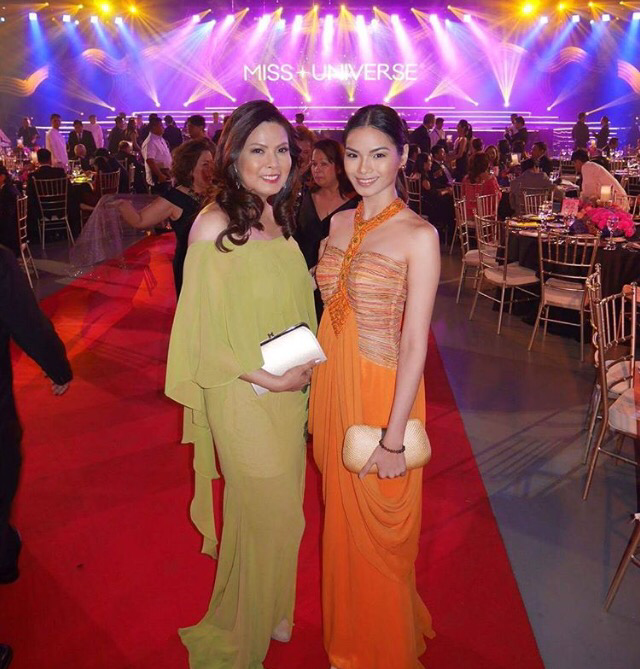 Tagged: 65th Miss Universe, Conrad Manila, Miss Universe, Pia Alonzo Wurtzbach. Let’s be honest. Miss Universe Pia Alonzo Wurtzbach is most likely saying things half-in-jest when she hashtagged the photo above as #clingy to her DIC crown and three sashes. And she should be. Her reign is about to end in just a very little over a week from now. 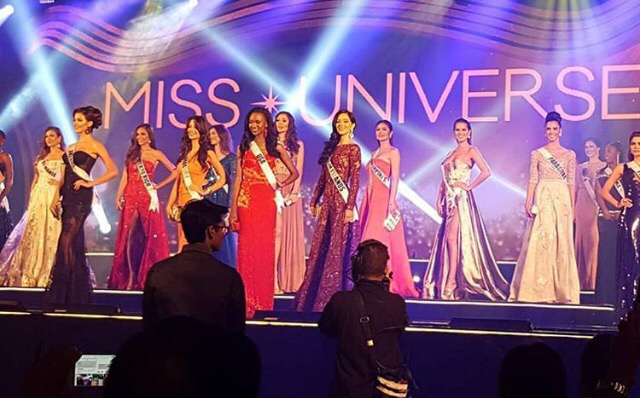 But more than that bittersweet reason (and losing all free flights to overseas destinations as she mentioned herself during an interview at Pico de Loro in Batangas), she has made it extra difficult to find her successor among the 86 ladies vying for her title on January 30. Sure, one of them will definitely take it all the way to the top. But will the 65th winner have what it takes to measure up to her achievements? To say that Queen P is a tough act to follow would be an understatement. And it will take a lot from the next winner to even step up her game to a level that would approximate all the ideals of the Miss Universe brand she has so beautifully and confidently delivered throughout her reign. It can be done, of course. In time, it will be done. For now, let us indulge in Queen P’a clinginess. She earned the right to be so. 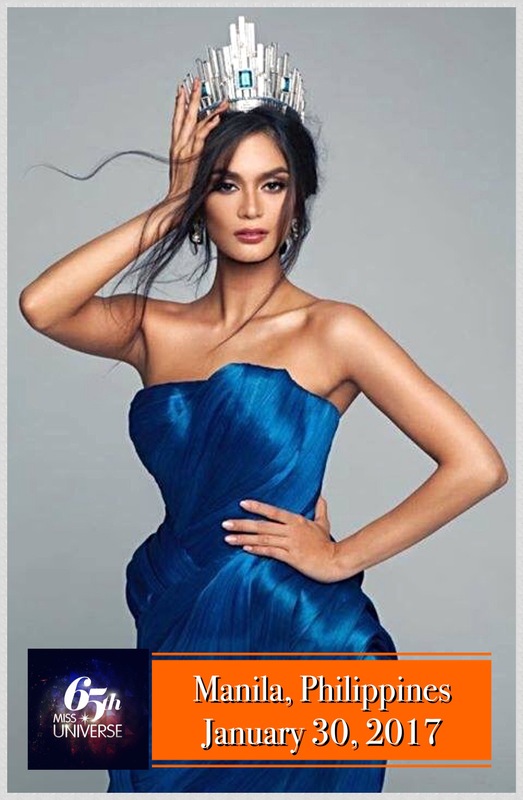 Make your Christmas very merry and be the Miss Universe VIP of Pia Alonzo Wurtzbach! Posted in: 1 Pageant Pages, 2 Shout-out-Looks. Tagged: #CelebrateWithAPlate, 65th Miss Universe, Cordaid, Pia Alonzo Wurtzbach. 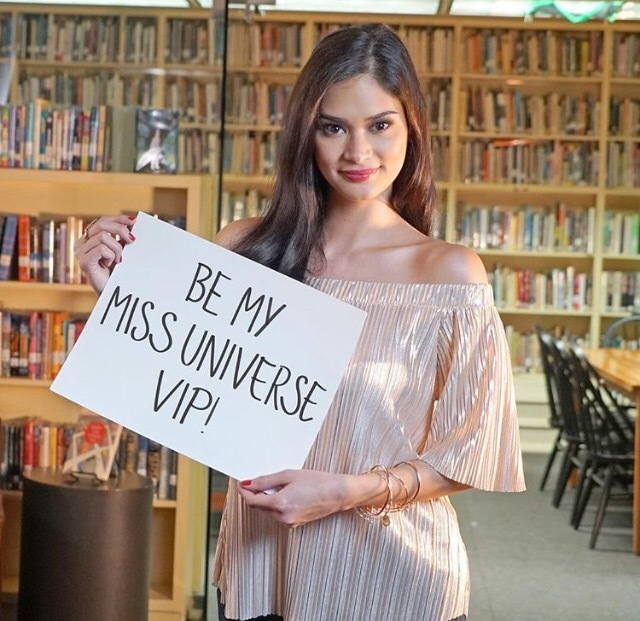 Take a chance in becoming the Miss Universe VIP of Pia Wurtzbach! Aside from the #CelebrateWithAPlate campaign drive (left photo) of Miss Universe Pia Alonzo Wurtzbach in New York City, she also launched the “Come Be My Miss Universe VIP” promotion (in coordination with Cordaid) where you will get the privilege of walking on the red carpet with her (plus a lot more wonderful perks) during the 65th Miss Universe in Manila next month. “Will YOU be my Miss Universe VIP? We’ll walk the red carpet, I’ll show you around backstage, crown you, and you’ll be my VIP at the afterparty. It’s all to support Cordaid, an amazing cause. All you need to do? Enter through the link in my bio or go to omaze.com/Pia for your chance to WIN. 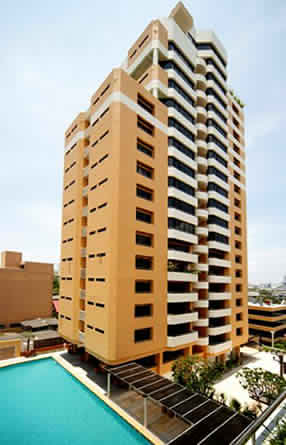 Flights and hotel included. Posted in: 1 Pageant Pages, 2 Shout-out-Looks. Tagged: 65th Miss Universe, DIC crown, Miss Universe 2015, Pia Alonzo Wurtzbach. Time really flies so fast. 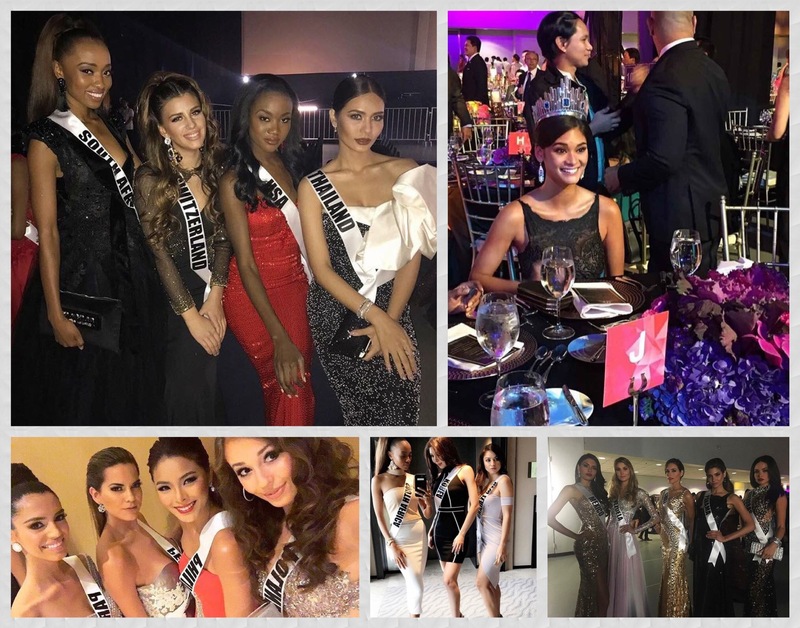 It has now been a year since that eventful night in Las Vegas last December 21, 2015 when Pia Alonzo Wurtzbach was crowned the 64th Miss Universe during the live finals marred by an announcement controversy that created waves of huge news flashes all around the Universe. 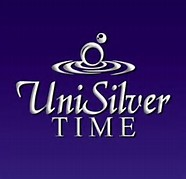 Today, Miss Universe 2015 celebrates her 1st Year Anniversary into the reign and what a glorious period it has been for Queen P. It will take another month and 9 days from now until she relinquishes the DIC crown (which she has – quite noticeably – not been wearing for some time now) to a new wearer on January 29/30, 2017. Posted in: 1 Pageant Pages, 2 Shout-out-Looks. 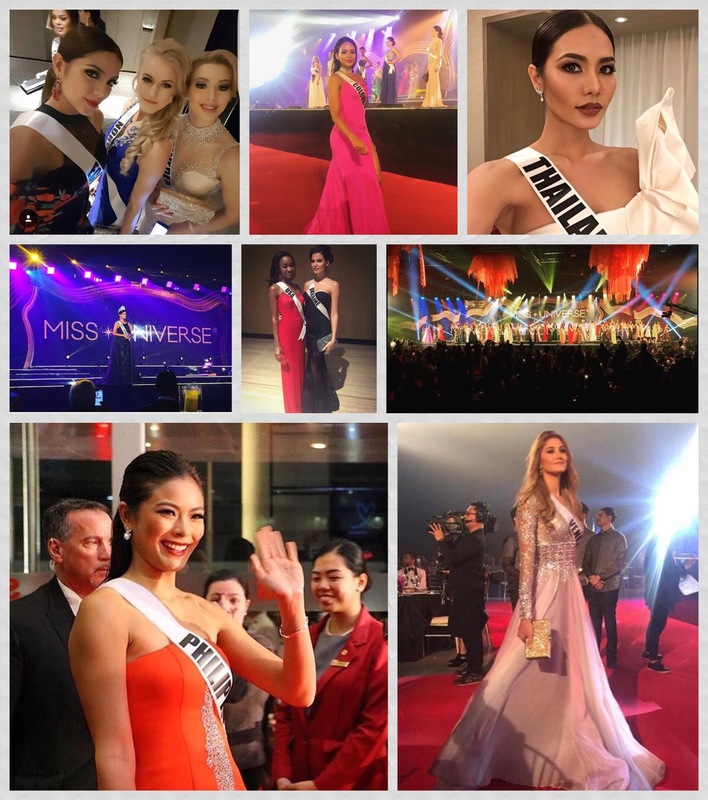 Tagged: Miss Universe, Miss Universe Organization, Paula Shugart, Pia Alonzo Wurtzbach. …..then I should be on my way to mastering it now. The waiting for the official announcement of the Miss Universe Organization for the Philippine hosting of the 65th Miss Universe is keeping me in eternal suspense. 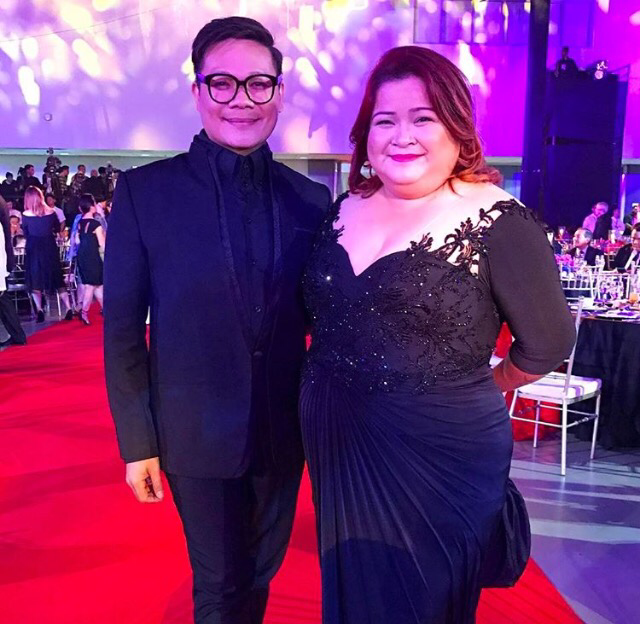 Sure, ABS-CBN already made a pre-emptive news material on the finality of the big event in the country, but until I get to see or attend a formal Presscon with MUO President Paula Shugart and Miss Universe Pia Alonzo Wurtzbach in attendance, I will keep myself from declaring anything as already set in stone. There was supposed to be a much-awaited Presscon last Monday at the Department of Tourism. But for reasons still unknown (perhaps because Queen P was still in Panama over the past weekend and flying back to NYC after), it did not push through yet. That is the likeliest explanation, and not the floating talks that the MUO is not happy that their own announcement is always outshadowed prematurely.